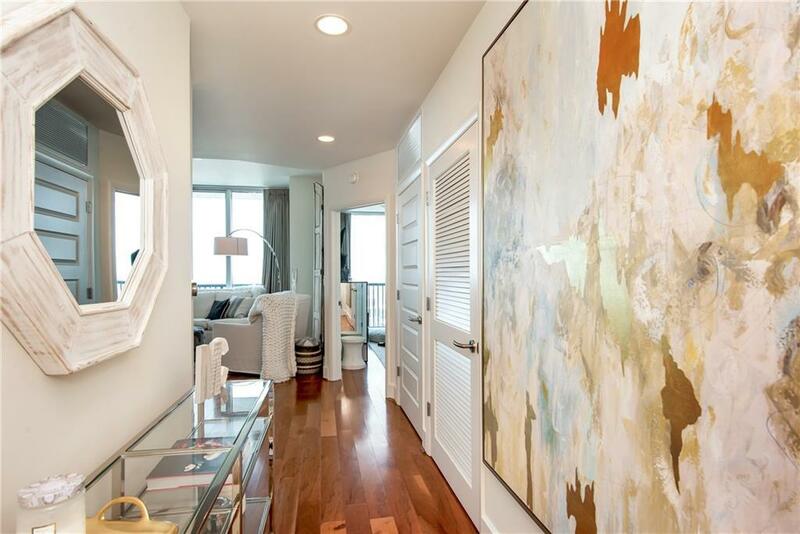 This 2 bed/2 bath penthouse level unit has been recently professionally refreshed and designed. 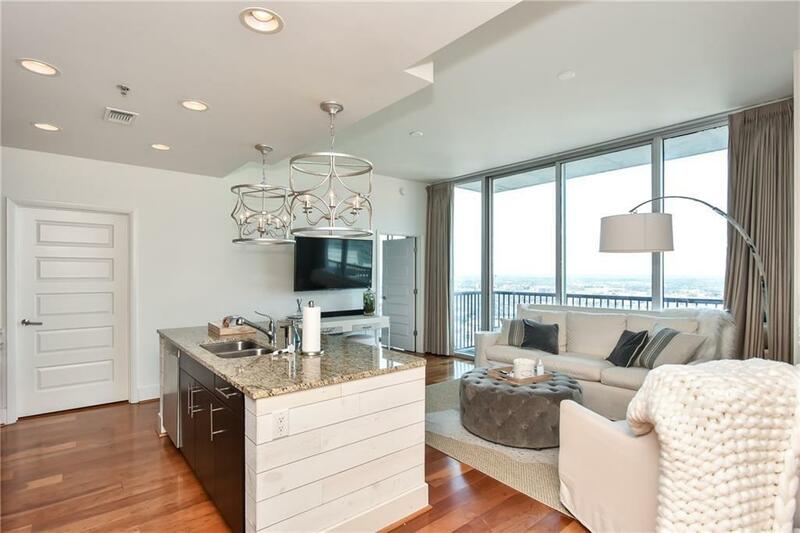 Unit offers an expansive West view from the 34th floor. 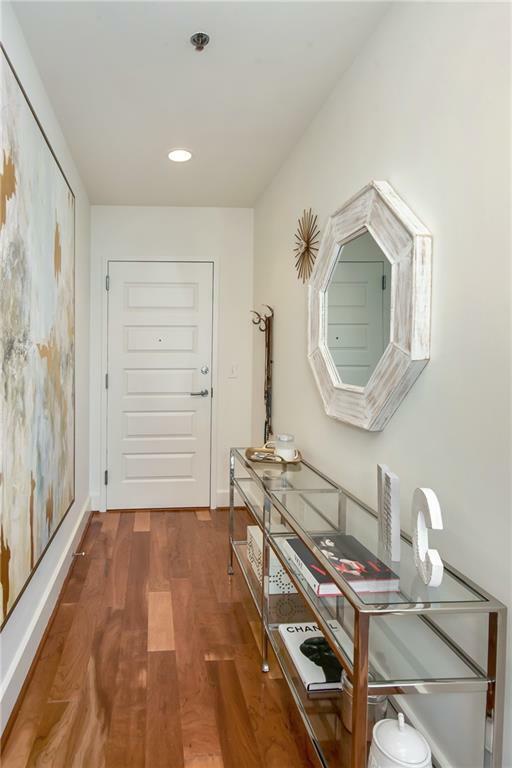 Featuring wide-plank hardwood floors throughout, two large en-suite bedrooms both with custom walk-in closets. Parking spaces 99 and 100 offer easy walk-in access next to mailroom. 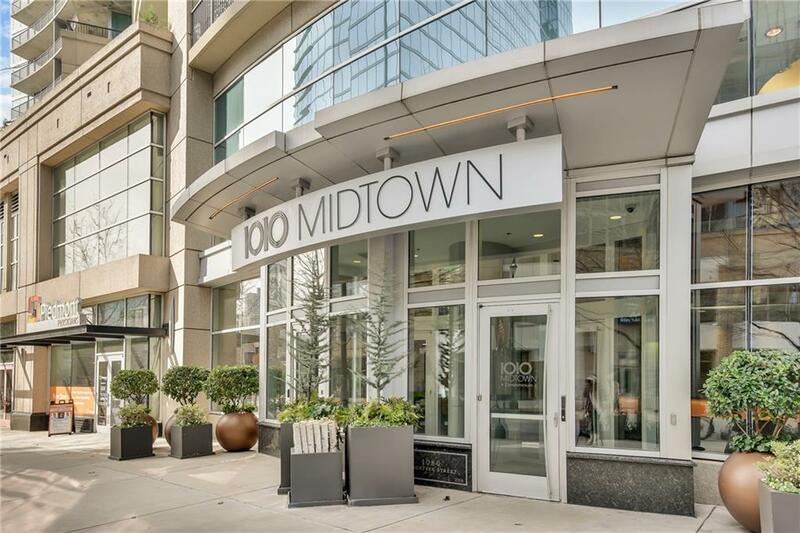 Enjoy 24/7 concierge, large fitness center, club room, and resort-style pool with unobstructed Midtown views. Listing provided courtesy of Avenue Realty, Inc..